Not just home to the National Parks of Huanglong and Muni Valley, Songpan is perfect for activities such as biking, hiking, climbing, etc… Days could be spent seeing and doing all that Songpan has to offer. Songpan makes a great hub for all of the destinations and activities that only Adventure Access can offer. Songpan Ancient Town is also a melting pot of Han, Hui, and Tibetan cultures. Jiuzhaigou offers far more than just the National Park. 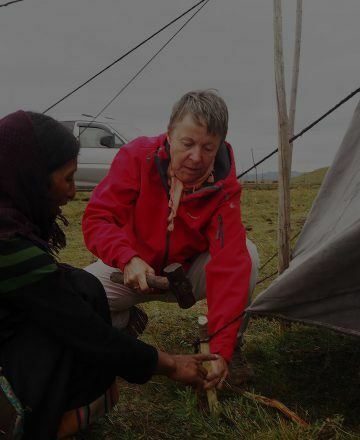 By joining an Adventure Access trek, guided by our staff and local Tibetan guides, you will experience dense, moss laden forests and high alpine peaks. Plan to spend 2-3 days trekking with us from Zhuoma’s Tibetan Homestay or the A Bu Lu Zi Eco Lodge to experience the stunning vistas of Jiuzhaigou, away from the crowds. 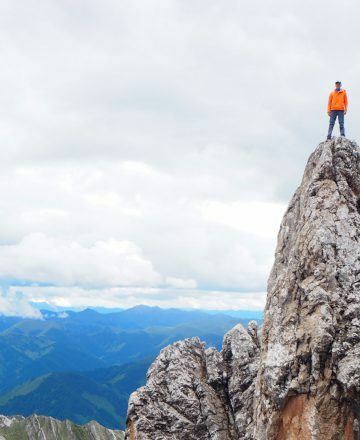 Our team at Adventure Access is eager to help you discover the breath-taking scenery and unique peoples of Western China. We are a family and like family, everyone kind of does a little bit of everything despite our official roles. Find out more about who we are. We look forward to meeting you! Trek, Marmot, Osprey, Patagonia, Arcteryx, Patagonia, MSR, Garmin and so forth are brands which we are glad to use for our customers during their tours with us. Safety is a priority for us. We take extra measures to ensure everyone’s safety. In the event of a problem, we are prepared for that as well. Most of our staff are certified through Wilderness Medical Associates International as Wilderness First Responders or hold their Wilderness First Aid certifications. Adventure Access is a member of the Adventure Travel Trade Association and a proud supporter of CREST. 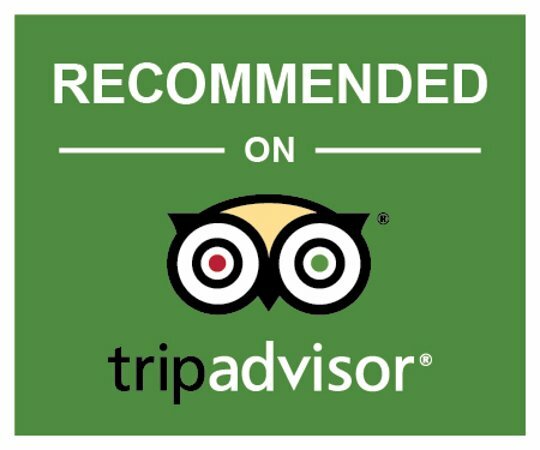 We are proud to be recommended on TripAdvisor. What activity or activities are you interested in? 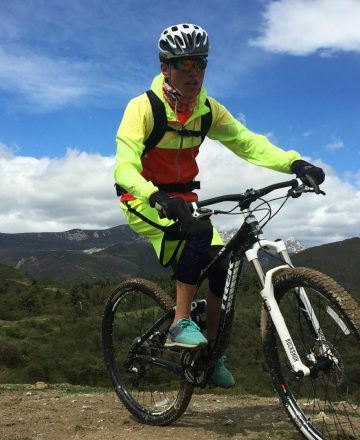 If you are biking or trekking, what is the level of experience and how much of a challenge do you want?